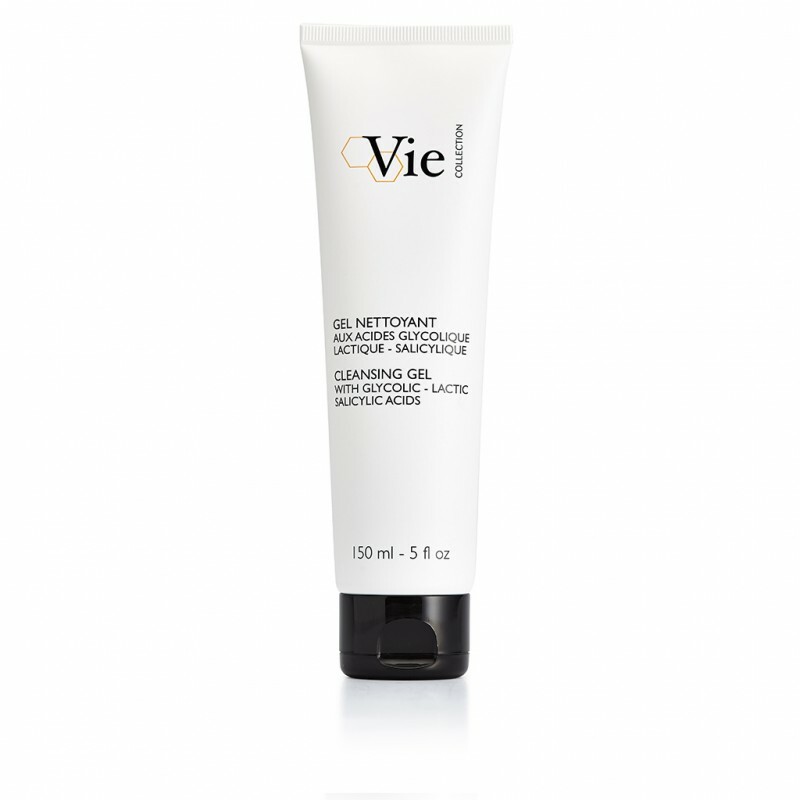 This foaming cleansing gel builds on the synergy of glycolic, lactic and salicylic acids to reveal clean and fresh skin. Glycolic acid is the smallest and most powerful AHA* molecule, enabling it to easily penetrate the skin and effectively stimulate cellular activity. 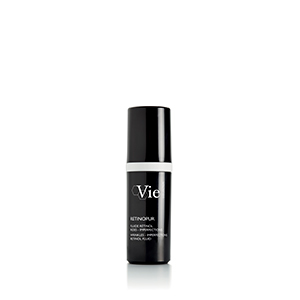 After application, it reacts with the upper layer of the epidermis by weakening the bonds between skin cells. This acid breaks the intercellular glue between dead cells, thus eliminating them. Results: The skin is deeply cleansed and resurfaced, skin texture is finer and pores are cleaner. Results: Skin quality is improved; it is smooth, soft, and radiant. Ideal for combination and oily skin, salicylic acid is the purifying BHA*. Thanks to its particular affinity with oil, this lipophilic acid penetrates deep into the sebaceous glands, inducing a regulation of sebum production. The chemical exfoliation with salicylic acid eliminates those dead cells, cleans and tightens the pores, purifies the skin and refines the texture. Results: Skin is purified, skin texture is more even and pores are tightened. 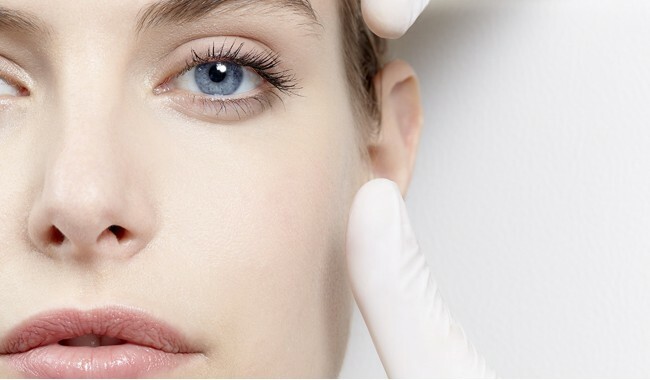 *Evaluation perfomed by a beautician on 24 women after the first application. A fresh and comfortable gel that turns into a rich foam when in contact with water, revealing a clean and fresh skin upon first use. A fresh delicate fragrance with citrusy, floral and slightly musky notes. AQUA (WATER) / EAU, SODIUM LAURETH SULFATE, CAPRYLYL/CAPRYL GLUCOSIDE, DIPROPYLENE GLYCOL, GLYCERIN, POLYSORBATE 20, PROPANEDIOL, PHENOXYETHANOL, HYDROXYETHYLCELLULOSE, XANTHAN GUM, CHONDRUS CRISPUS EXTRACT, LACTIC ACID, GLYCOLIC ACID, PARFUM (FRAGRANCE), SODIUM HYDROXIDE, SALICYLIC ACID, SODIUM BENZOATE, POTASSIUM SORBATE, BENZYL SALICYLATE, LINALOOL.